Over the summer we had the chance to interview our fellow Pathfinders, so they could tell us their stories, why they love working at Passageways. We sat down with a number of our colleagues from every department that work each day to ensure our products are the best in the world, that our support is above top tier, and that our customers have the absolute best experience imaginable. 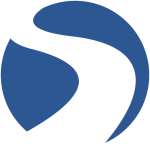 We first talked to Nathan Deno, Director of Digital Enablement. A veteran Pathfinder, he works every day to ensure that our customers have all the digital tools and resources they need to best leverage our products. When did you start working at Passageways? I started working here in December, 2008. I am the Director of Digital Enablement. I oversee education, events, and growth hacking. Nathan presenting an award at our annual customer conference. The events we do outside of the work day like celebrating a good quarter, meeting up for post work get-togethers, and bigger events like the company picnic. We do a lot to build comradery and to celebrate successes. Those are some of the fondest experiences for me. My favorite part is the culture, which entails two main parts. The first is the Challenge – it’s always changing here. We have endless projects require a lot of thought and time. The second is the Comradery – we have a very family like environment, we work together to solve problems. I have gained great business relations with team members and customers. I’ve had experiences in a variety of domains and learned about every aspect of a development company. 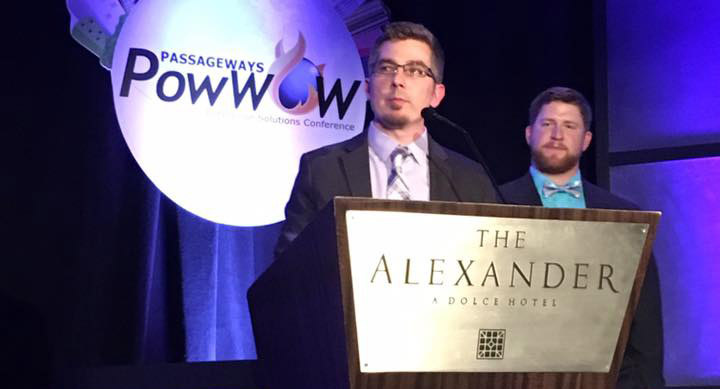 More than anything I have learned how to use my time in the most effective ways possible and worked to share those methods with Passageways employees and customers. Pathfinders preparing for games at our company picnic. Before we moved to our current office, everyone had a nerf gun. Periodically nerf gun wars would erupt at the office and people would team up and the “wars” would ensue. Some people still do this, but not as frequent as they used to when we had a more open office. 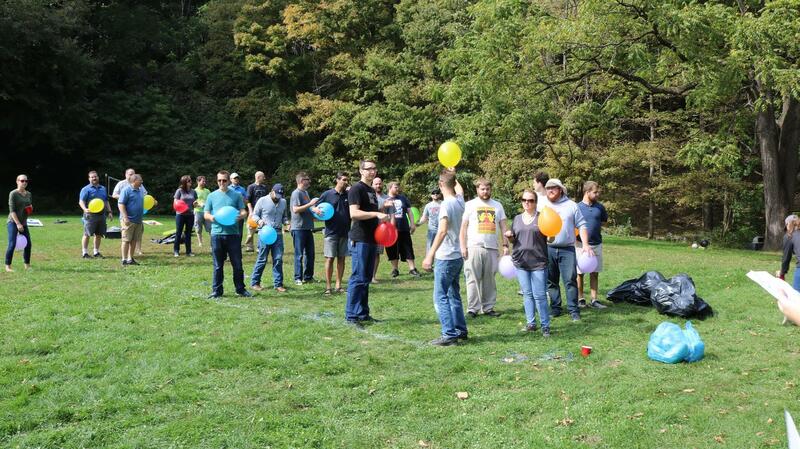 We also do a lot of different events, games at the company picnic, and it is a laidback culture. You can be yourself here and not worry about being judged for just being yourself. The collaborative nature of the organization. It’s team oriented decision making, rather than just a bureaucratic top-down mentality. There is no need to be someone you aren’t. You can be yourself. We are a bunch of nerdy people and all have our respective hobbies and people respect it.